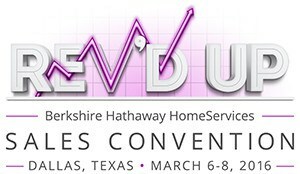 Getting REV’D up to be with Berkshire Hathaway HomeServices in Dallas! When Berkshire Hathaway HomeServices associates get together, they sure do plan a star lineup. Dermot Buffini. Travis Robertson. Debbie de Grote. Plus more super stars in real estate to help inspire, inform and empower you with their knowledge. We’ll be among the vendors, and we’re looking forward to a few things! Giving away an iPad mini to one lucky associate! Enter for your chance to win! And if you’re a current, customer, please do stop by and say hello. 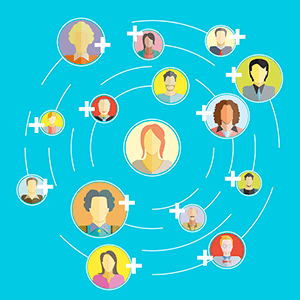 We can review your campaign performance and discuss strategy! Plus we’re always looking for Berkshire Hathaway HomeServices associates with cool stories to tell.